August 24, 2015 .Reading time 1 minute. The other night my family and I were making some burgers and we decided on a fresh caprese salad as a side. 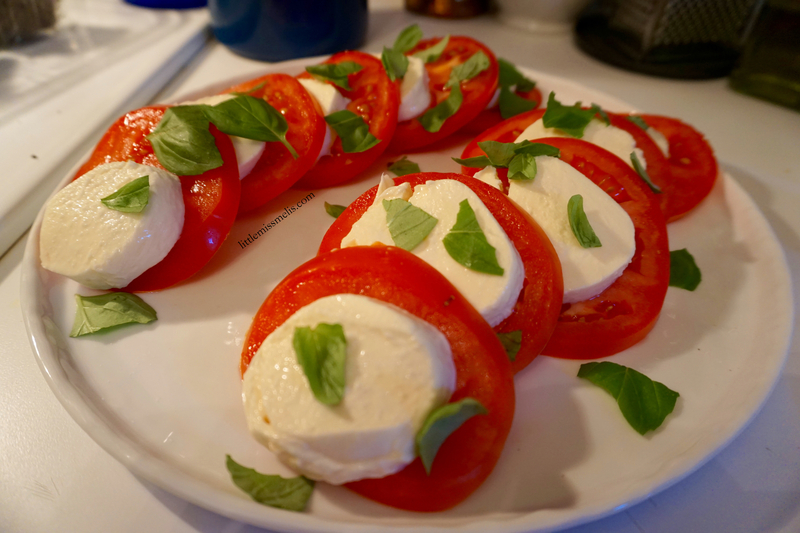 I love caprese salad and it is super super easy to make! It looks beautiful and is sure to be a crowd pleaser for any bbq. If you are feeling extra fancy, you can even add some pesto to it!